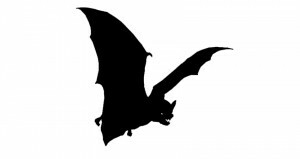 Bats are also protected by the Wildlife and Countryside Act. They also live in trees, but are much harder to spot then birds. They tend to favour mature trees. We can organise bat surveys.